Base Surf lodge v Newquay, Anglie: Zarezervujte nyní! that we ask for an additional 'security deposit'. should no damage or loss occur. if we feel it may be prudent to do so. All final payments for outstanding balances must be paid in cash so please have this ready on your arrival otherwise there is a cash machine around the corner from the Lodge. Also any guests arriving by car are encouraged to park across the road in the Bunker Cafe pay and display car park which currently charges 5 for 24hour permit (increases in peak season). We can organise permits prior to your arrival just give me an email. Base is a long established surf lodge ideally situated overlooking Fistral beach, the UK's finest surfing spot! 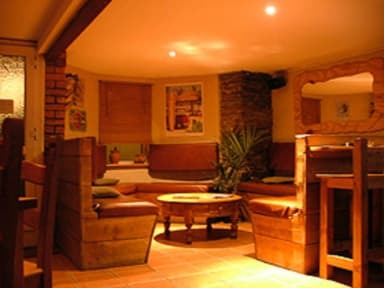 The lodge is also a short easy walk to Newquay's centre with its buzzing nightlife, restaurants and shops. We have built a strong reputation for quality, comfort, affordability and, above all, fantastic vibes in a unique, chilled-out atmosphere. The lodge boasts comfortable dorm-style accommodation in rooms of 2, 4 or 6 with crisp cotton linen supplied. 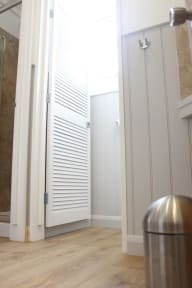 Most rooms have panoramic views of Fistral beach or Newquay Bay. Our in-house surf school, Big Green Surf School, run lessons every day on the world famous Fistral Beach and offer amazing discounts for residents of the lodge. All equipment included, any age or ability, from first-timers to seasoned shredders! Surf & Stay deals are also available for any length of stay, contact us for more details.